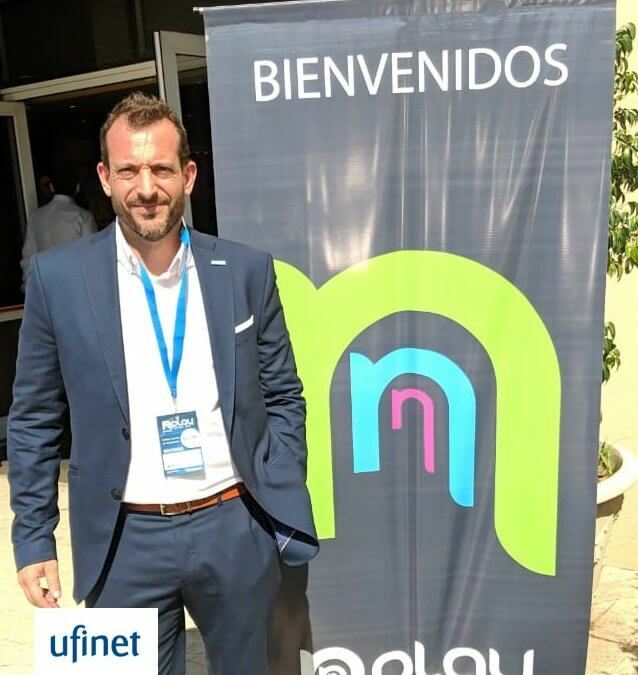 NPlay Cono Sur addressed the need to move from thinking to action in order to simplify and address today’s challenges in the telecom industry. It also revealed the opportunities presented by converging services and support the sector with strong alliances between operators, planning in a medium-term perspective that will allow promoting interesting and necessary investments. 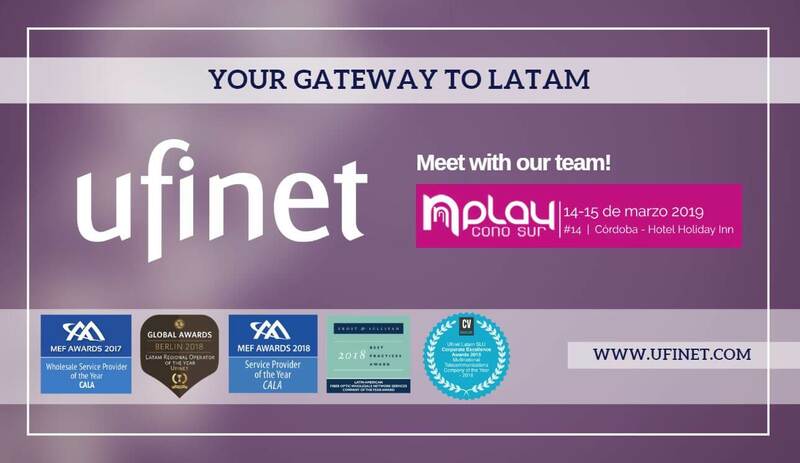 The event was visited by large Telecommunications Operators, Cable Operators, IPSs, Network Solutions Providers, Content, Software and Equipment providers, OTT and OMV players, in order to discuss the best ways to reposition themselves in the challenging scenarios of 2020 and materialize the convergence of all those services. For more information about NPlay click here.